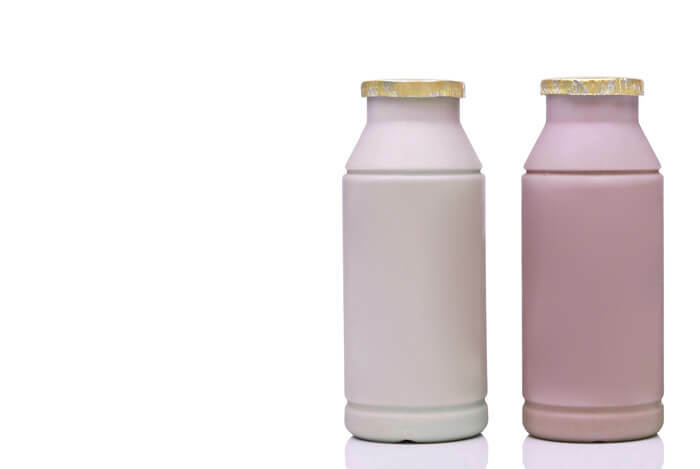 There are a few different variations of products with low amounts of fat. You’ll find terms like “fat-free,” “light,” “reduced-fat,” and “low-fat,” tossed around a lot. So what do those terms really mean? And what is the real trouble with a fat-free diet? “Fat-free” foods have less than 0.5 grams of fat per serving. 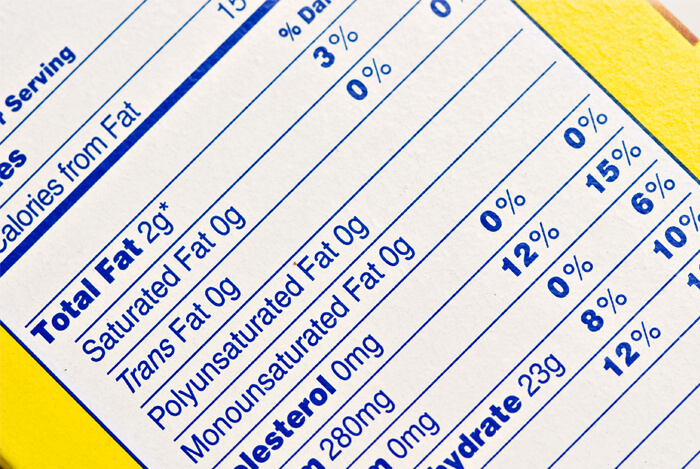 “Low-fat” foods have 3 grams of fat or less per serving. “Reduced-fat” foods have at least 25 percent less fat than regular versions of foods. “Light” foods have up to 50 percent less fat than regular foods. When you hear this, you probably think: What’s the problem? Researchers from the Cornell University Food and Brand Lab found that people who ate low-fat foods ate about 28 percent more calories. They also discovered that these same people believed that their low-fat foods contained about 40 percent fewer calories than their regular versions, which led them to eat more. Here are some low-fat foods that you might want to reevaluate before you eat them on a regular basis. For decades, nutritionists have debated over the health benefits of coffee. And now, they’ve mostly concluded that it’s actually healthy for you. But when you start adding in the high sugar content and flavorings in low-fat coffee drinks, it negates some of the benefit. A nonfat mocha drink has 2 grams of fat but 33 grams of sugar. Low-fat chips love to promise all the taste and half the calories. The problem here is that the flavor you crave comes from added salt and calories that aren’t very satiating. 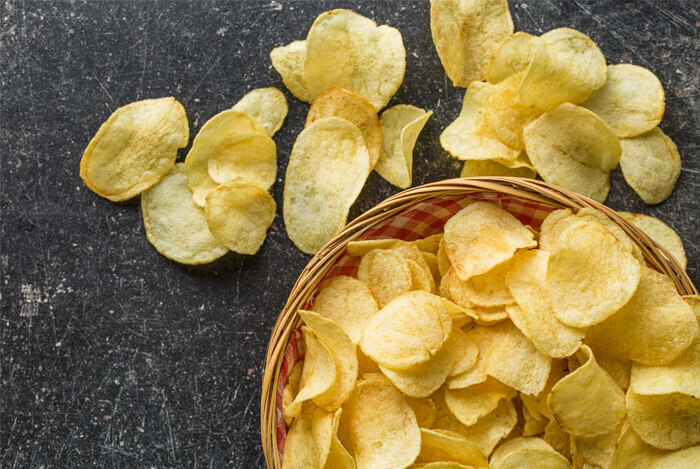 Chips were already some of the saltiest foods imaginable – and they get saltier when you eat the low-fat variety. For instance, Lay’s Light Original potato chips contain 18 percent more sodium than the full-fat regular version. 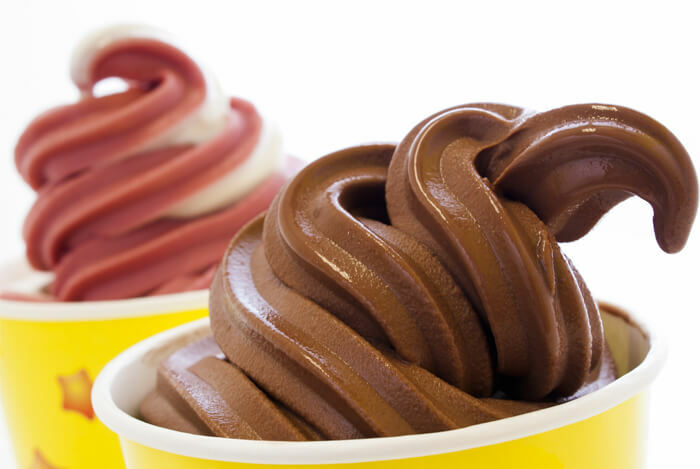 Frozen yogurt contains just as much sugar as ice cream, and sometimes more. One serving of nonfat frozen yogurt contains 24 grams of sugar, compared to the 21 grams per serving of ice cream. Again, if you want something sweet, don’t try and cheat. 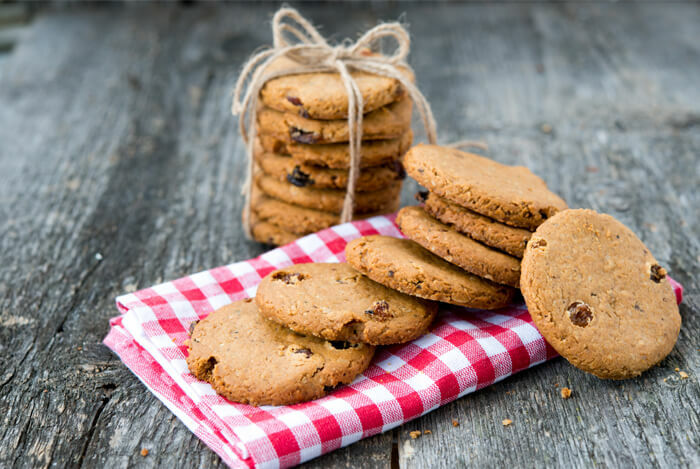 When low-fat cookies reached the height of popularity in the 1990s, researchers found that they were nowhere near as satisfying as the originals, according to participants. And because the sugar content of these cookies was so high, they often had just as many calories. A 2014 report by the Environmental Working Group found that breakfast cereals on average contained almost 25 percent sugar by weight. One half cup of low-fat granola contains 14 grams of sugar – which means 29 percent of its total calories are from sugar. 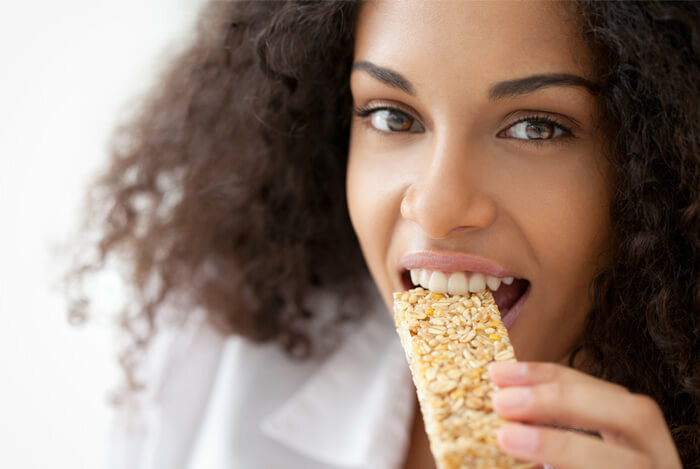 Cereal bars can be just as bad, even though they’re often marketed towards athletes and people with active lifestyles. 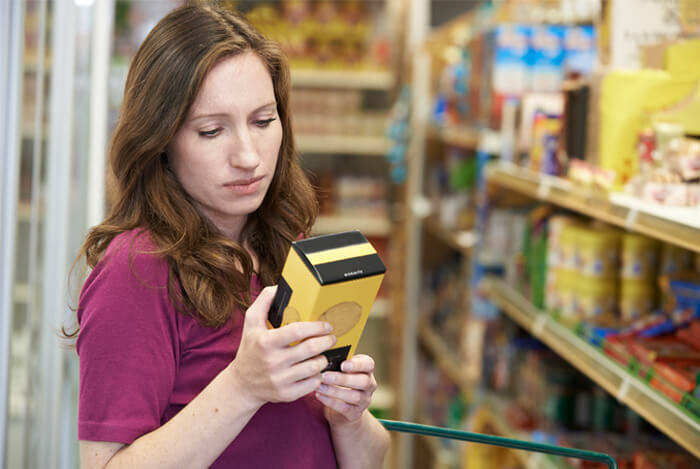 You should always read the labels when you consider buying low-fat products. You should also watch your serving sizes. You may very well be consuming far more calories than you would otherwise. In general, you should eat more vegetables, fruits, legumes, and whole grains. Not only will you receive far more nutrients on a regular basis, you’ll also feel fuller and eat fewer calories. These foods are also naturally low in fat. And as always, keep everything in moderation. What’s your take on low-fat food? Have anything else you’d like to share? Let me know in the comments below!